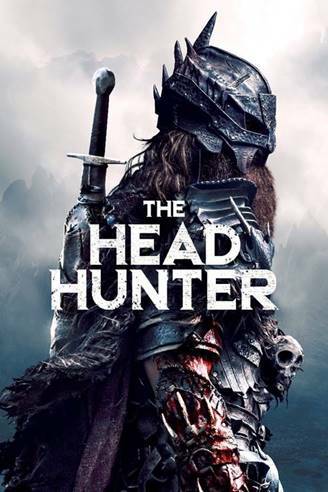 Check out the trailer for The Head Hunter. The film will be released in theaters and On Demand, April 5th. The film stars Christopher Rygh, Cora Kaufman and is written by Kevin Stewart & Jordan Downey with Downey directing. On the outskirts of a kingdom, a quiet but fierce medieval warrior protects the realm from monsters and the occult. His gruesome collection of heads is missing only one - the monster that killed his daughter years ago. Driven by a thirst for revenge, he travels wild expanses on horseback, using sorcery to aid in his quest. When his second chance arrives, it’s in a way far more horrifying than he ever imagined. A heartbreaking fairytale with a black soul, the film is constructed with very few elements, minimalistic and epic at the same time, where fantasy and horror find their more physical and gory incarnations.